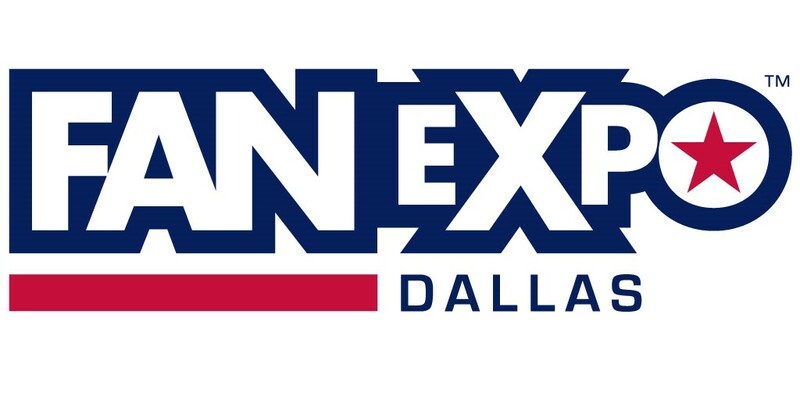 When do Special Event tickets for Dallas Fan Days go on sale? Please stay tuned for information on Special Events here. Where do I pick up my Specially Ticketed Event ticket?